Your Guide to Going Electric: E-scooters and E-bikes! You’ve noticed them on sidewalks, on streets. You’ve watched them in parks. You’ve seen them practically everywhere. Electric scooters and electric bicycles. What Type of Electric Rideable Are You? In the city where I live and work. In the country, you know, where food is from. In the suburbs, rocking the family dream, working from home with the occasional commute. At RV or boat shows. Taking my kids to the park. Climbing over the back fence. With an entourage, squad or pack in tow. With a six-pack of cold soda pop, or flowers. Need to call my parents to come and get me. Have a new friend with me. Take home a bag full of candy and some smooshed cake. Drive an ATV through the woods to get home. Get home in time for a full-night’s sleep. Which Electric Rideable Are You? You like to have fun, and who can blame you, when there’s all that fun out there to be had? Not us, that’s for sure. We recommend the Swagcycle Pro and the Swagger 3 Scooter to get you to and from all the fun. You’re a grown-up and you are serious about things like work and commuting. We’d like to thank you for the order you bring to the universe because without you, chaos would reign. 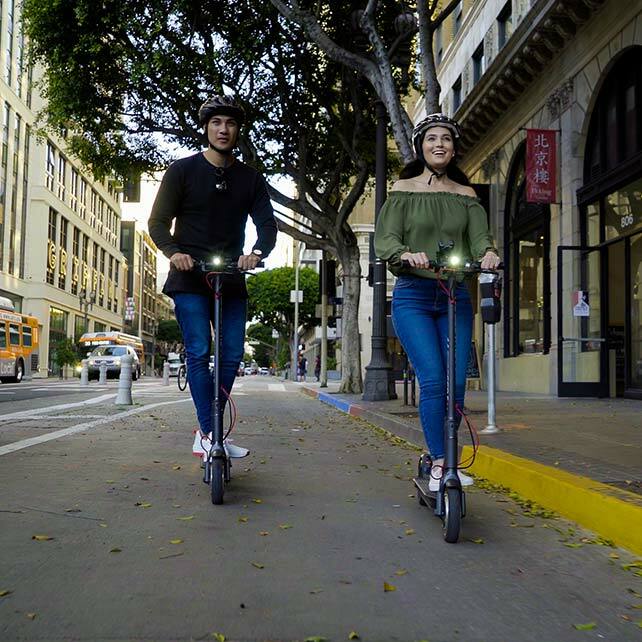 Please consider our Swagger 5 Elite commuting scooter and our EB5 and EB7 ebikes as very serious solutions for your serious commuting needs. You’re more than a kid at heart, you’re an actual kid. Either way, we think that’s great! 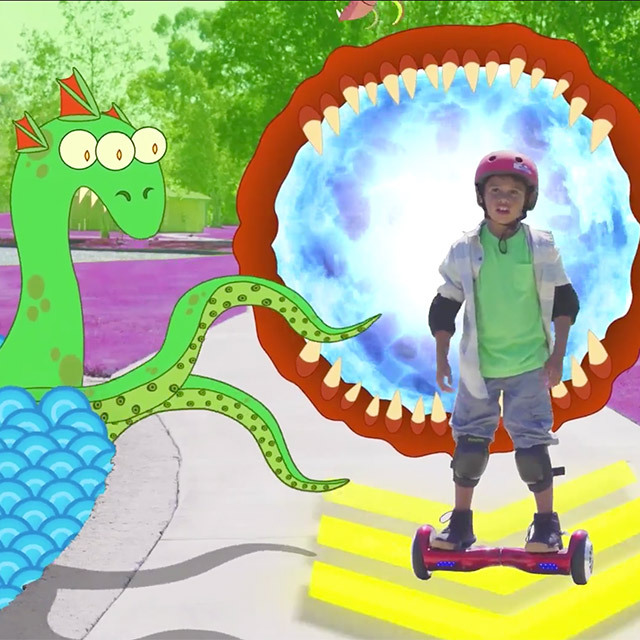 For you, we recommend the Swagger 2 electric scooter for kids and our non-powered kick scooters. Well, you roll to the squeal of a different wheel, don’t you? You’d love the road less travelled . . . if you were into roads. We get it. 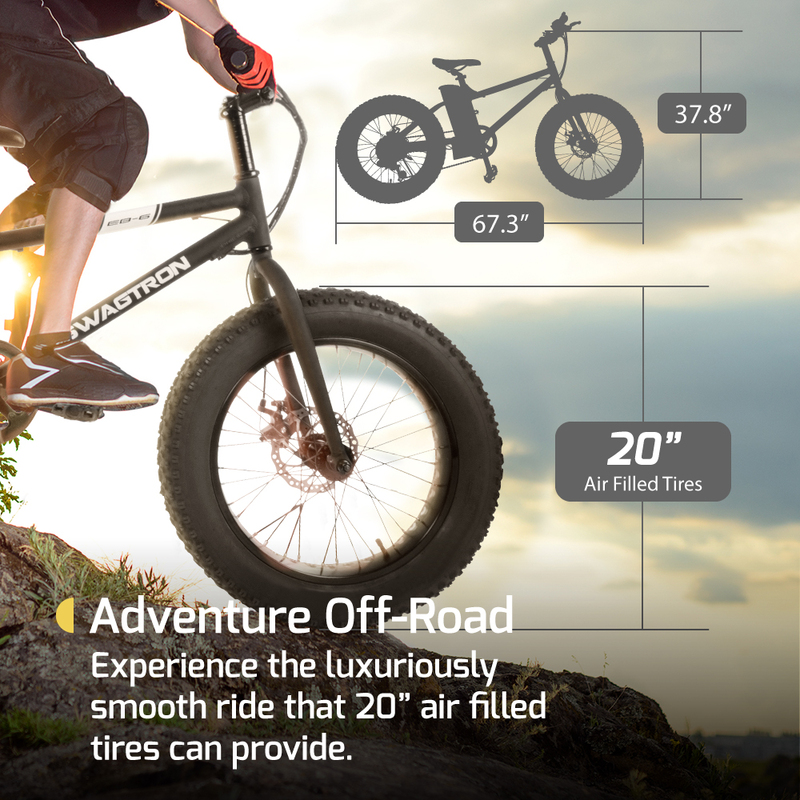 For you, we recommend our EB6 and EB8 electric mountain bikes and our T6 Outlaw hoverboard. When it comes to personal transportation, electric is in. If it’s got wheels, you can put a rechargeable battery and an electric motor on it. And cities all over the world are seeing a rise in electric-powered personal vehicles of all sorts. We call them e-rideables or light electric vehicles LEV, but they go by many names. 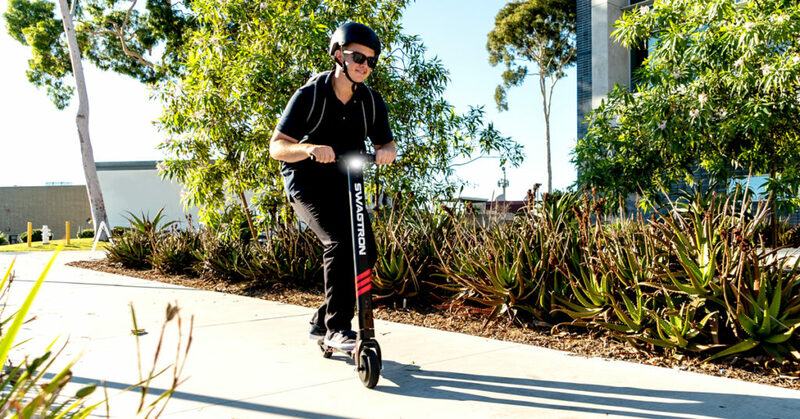 Electric rideables not only give riders an extra boost of power, they eliminate many of the obstacles that keep some people from getting out. 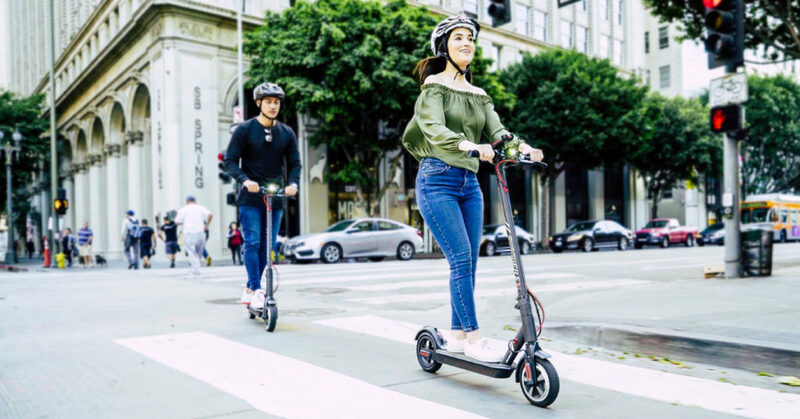 Whether it’s an electric scooter or eBike, personal eRideables offer the freedom and exhilaration of the great outdoors to a wide range of potential riders. For many people, the thing that makes this electric revolution particularly exciting is the expansion of new ways to get around that’s now open to them. These unique types of hybrid vehicles straddle the worlds of leg-powered bicycles and motor-powered vehicles. This combination helps make the electric bike especially helpful, appealing and accessible to a diverse range of riders. But what are the benefits of an electric scooter or electric bike? What value do they add over their conventional counterparts – the kick scooter or traditional bicycle? 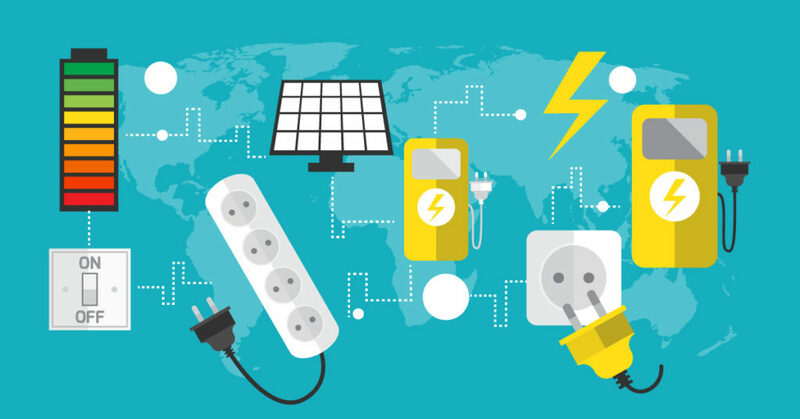 From saving time and money to effortless commuting, we explore some of the top reasons why going electric might be the perfect option for you! Two things are required for an eRideable to be an eRideable – a battery and a motor. In this section, we’ll get familiar with both. We’ll also talk about other important components (brakes and drivetrain) and touch on the idea of brakes powering the battery (regenerative braking). Why is it important to know these things? Understanding how these components work can give you a better feel for your needs when it comes time to shop for your electric scooter or eBike. Which E-rideable Is Best for Me? This isn’t an existential question – though it might feel like it sometimes. But this journey of self-discovery is geared towards finding the e-rideable that perfectly aligns with your needs and objectives. The SG5 Has Come Alive! Get Yours Today! 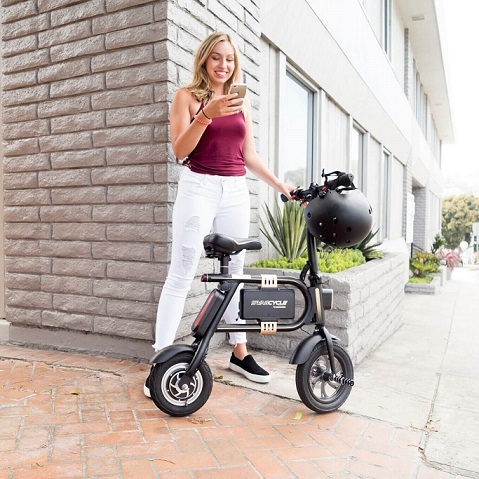 Knowing what you need from your electric scooter or electric bike will help immensely as you shop for an e-rideable. 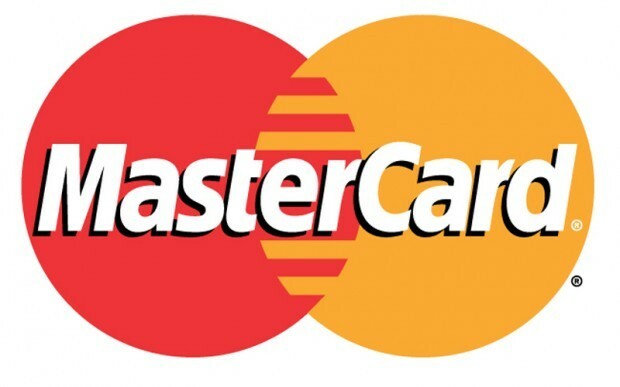 It won’t just guide your purchasing. By knowing your needs and objectives, your options will begin to appear. Where to Buy Your E-rideable? 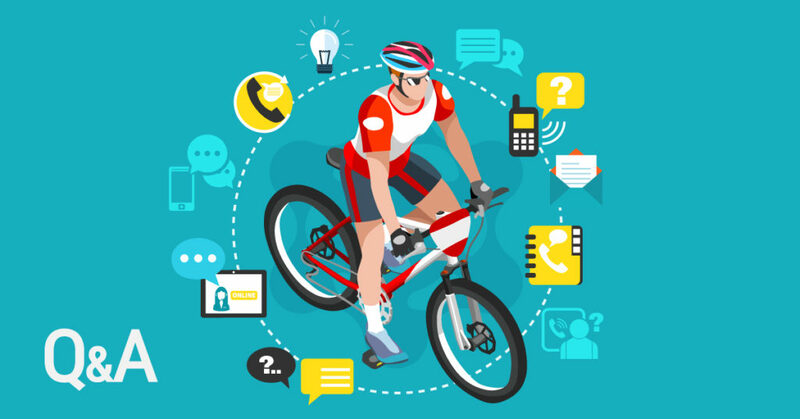 Electric bikes currently sit at an interesting point in their rise to widespread popularity. 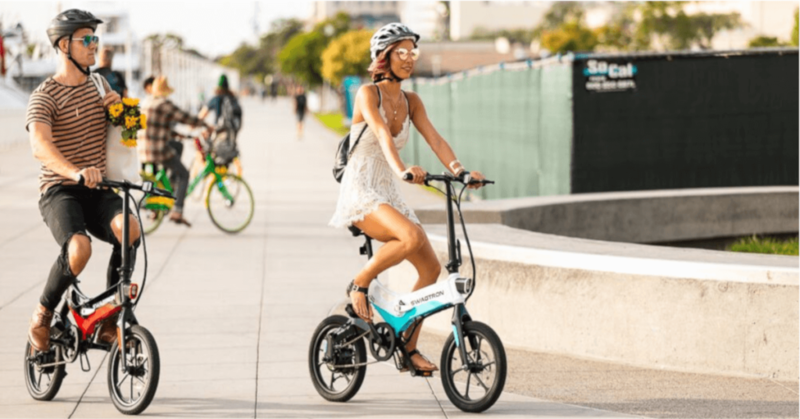 Still a new and emerging technology in the United States, electric bikes are just beginning to establish a presence in brick and mortar stores. Interestingly, and primarily because they’re such a unique vehicle, it’s possible to find eBikes being sold at places as diverse as bicycle shops, electronics stores and small vehicle retailers. The EB5 is Your Ticket to a Convenient Commute. In response to the increased popularity of electric scooters and electric bikes, there is a small, steadily growing number of shops dedicated entirely to selling them – particularly e-bikes. We’ll discuss the pain-points associated with buying eRideables in a market that’s still quite young. Then, we’ll go over the pros and cons of different pathways to purchase. You want to buy your very own e-rideable. 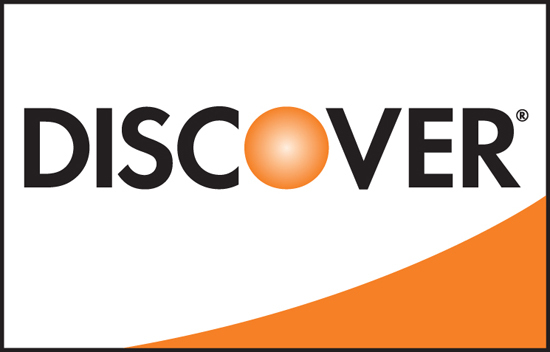 You’ve answered the questions about your needs and objectives. You have a solid idea of what you want. As you shop around, it’s important to use your newfound understanding to ask a retailer or online vendor the right questions. 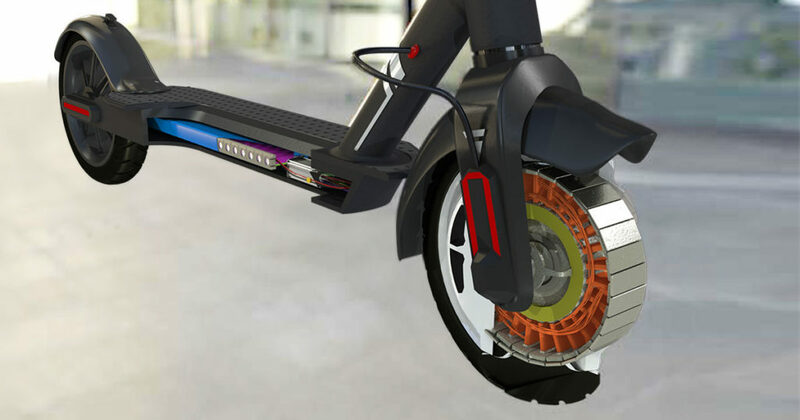 + What motor does the electric scooter or eBike have? + What brakes do they use? + What’s the range for this device? These are some of the more important questions to ask before you purchase your e-rideable. But they’re not the only questions. We’ve put together a list of questions for electric scooters and eBikes. The list should help you find the e-rideable perfectly aligned with your needs and goals. You’ve done your reading. You’ve picked apart features. You’ve bought the electric rideable of your dreams. Now what? Time for the extras! Most products come with accessories, features and all the safety info you need to know before you hit the pavement. Swagtron SG5 Commuter Scooter Now Available in Silver! Your relationship with your manufacturer doesn’t stop after you’ve bought your electric scooter or eBike. 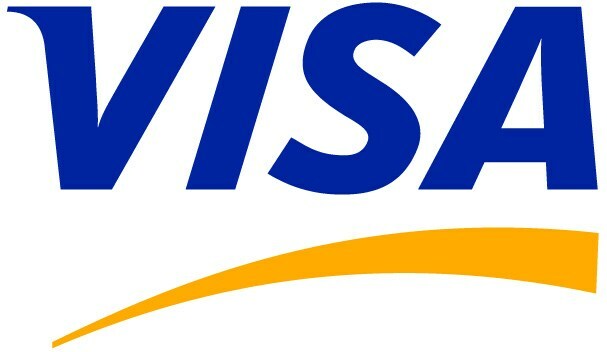 Learn more about purchasing accessories, extended warranties or additional batteries.